28th March 2017 – In January 2017 Dryrod Damp-Proofing Rods, produced by Safeguard Europe, passed testing by the WTA in Germany. The tests confirm that Dryrods are effective for creating a remedial DPC against capillary absorption in masonry, otherwise known as rising damp in the UK. The WTA, which was established in 1976, is a highly recognised international association of scientists, architects and conservationists. It carries out research, testing and approval of technical practices and materials throughout various countries in Europe. Since their launch in 2014, Safeguard Europe’s Dryrod Damp-Proofing Rods have revolutionised the way that contractors deal with rising damp. They are simply inserted by hand into holes drilled along a continuous horizontal mortar course on a brick wall. Once inserted, the water-repellent active ingredient contained within the rods spreads along the mortar course and cures to form a barrier to rising damp. They require no special injection guns, there is no chance of spillage and they always deliver the correct dose of active ingredient for the given width of wall. 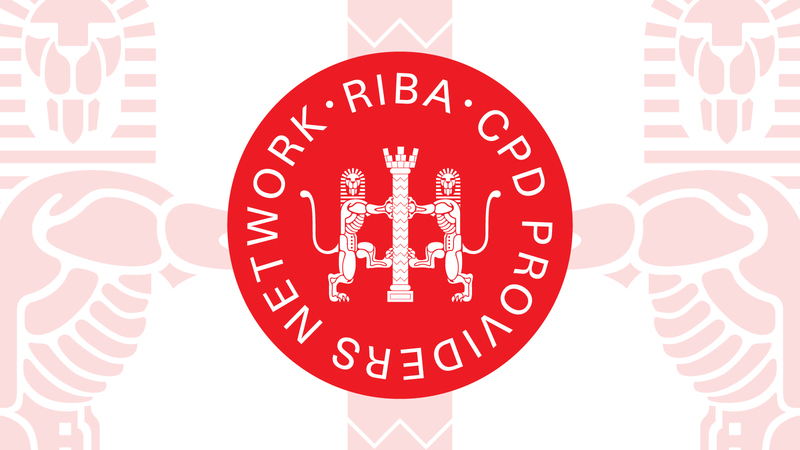 Safeguard Europe, the UK’s leading damp-proofing and waterproofing manufacturer, is pleased to announce that Dryrod Damp-Proofing Rods are now approved by both the BBA and the WTA. For more information about Dryrod Damp-Proofing Rods and the Dryzone System, click here. If you require any other information, call us on 01403 210204 or submit an enquiry.